This month, our SCOLA followers traveled to Africa for our November Country of the Month, Uganda. Our provider Sulait from Uganda shared a weather report about typical November weather in Kampala, a word of the month in his native language, and much more about his home country. Sulait is a family man and lives with his wife and three children in Uganda. Sulait describes himself as social, kind, and humble. First and foremost, Sulait needed a job. He says that in Uganda it is very difficult to find jobs and there are many graduates looking for work. Sulait felt very happy to find the SCOLA website. He messaged Dave Decker, sent in an application, and has been working for SCOLA since then. The second reason Sulait began working for SCOLA was because he had an objective of reaching out to many people to help them learn the languages of the world. 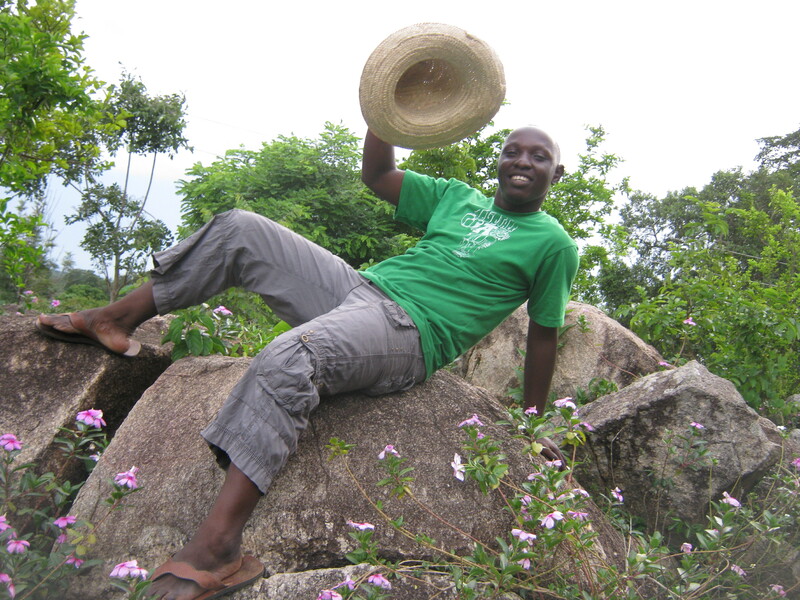 He believes it is an advantage to his home country of Uganda for more people to learn Luganda. SCOLA would like to thank Sulait for the work he did for the Country of the Month, and the work he has done for Savoir-Vivre, a new service that will soon be released on the SCOLA website. Check back next week to travel with SCOLA to our next Country of the Month!